Delta Medical College Admission Result for BDS Course 2018-2019. Delta Medical College Admission Notice for BDS Course 2018-2019. Delta Medical College Admission Notice for BDS Course 2018-2019. Delta Medical College Admission Notice for BDS Course 2018-2019. Delta Medical College Admission Result of MBBS Course 2017-2018. Delta Medical College Admission Result of MBBS Course 2017-2018. Delta Medical College Admission Notice for MBBS Course 2017-2018. Delta Medical College Admission Notice for MBBS Course 2017-2018. Library of the Delta Medical College came into being in 2008. 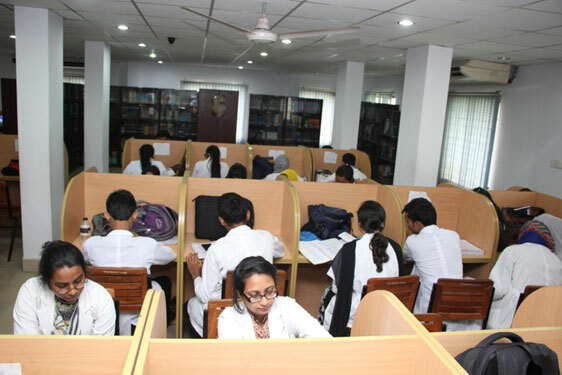 Library of the Delta Medical College came into being in 2008. Since its inception has acquired good number of medical books and journals consistent with the requirements of the medical students and teachers of all disciplines.